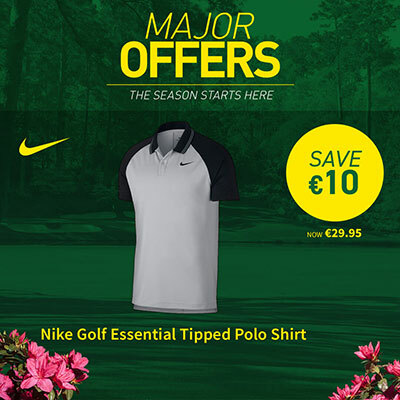 Major Season is here… And we’ve got Major Offers here at American Golf. 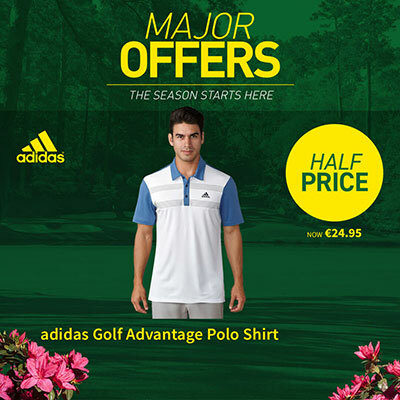 With Massive savings on Windtops and Polos through to Bags and Trolleys we have all your needs covered. 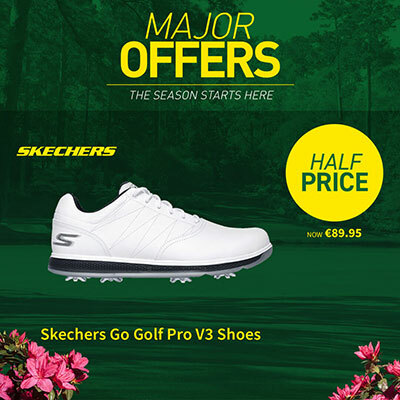 Why not treat yourself to some new Golf Balls? 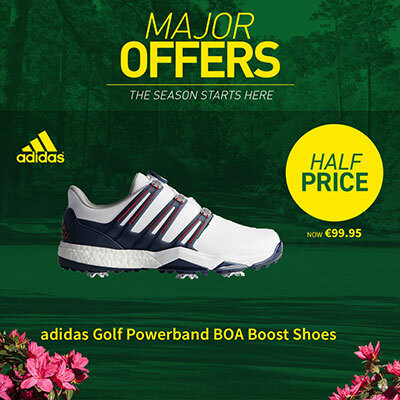 and make sure to put your best foot forward by stepping into spring in a new pair of Golf shoes. 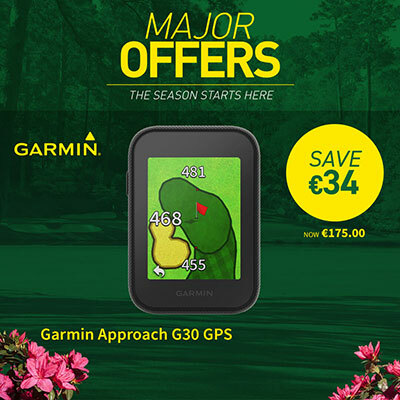 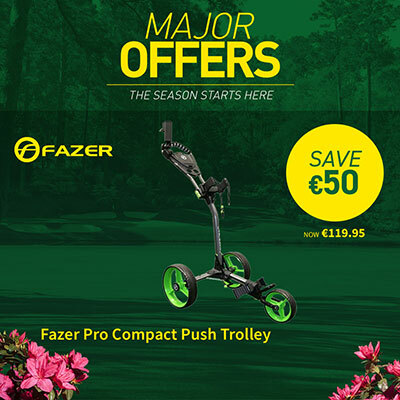 So, make this major season a success on the course and check out our Major Offers today.